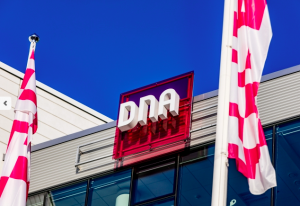 Finnish telco, cable and digital-terrestrial pay TV operator DNA has struck a deal with Discovery to continue airing the Discovery and Eurosport channels following the carriage terms dispute between the pair at the end of last year. The deal means that DNA will continue to distribute Animal Planet, Discovery Channel, Discovery HD Showcase, Discovery Science, Discovery World, Investigation Discovery, Eurosport 1 and Eurosport 2. “We are very pleased to have come to an agreement with Discovery and to be able to continue distributing the popular channels to our customers without interruption. 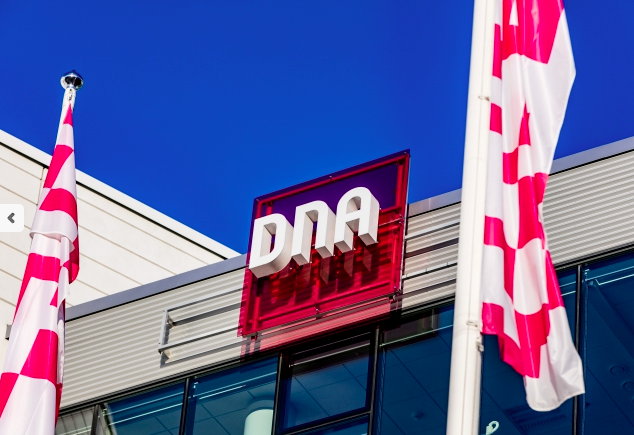 We can now set our sights on the upcoming Winter Olympics, which can be viewed comprehensively by DNA networks’ customers,” says Pekka Väisänen, SVP of DNA’s consumer business. DNA said in December that it could drop Discovery’s channels on January 1 after being unable to meet the factual channel’s demand for higher distribution fees. The dispute was the latest in a series between Discovery and distributors in the Nordic region and elsewhere. The programmer’s channels disappeared from Swedish operator Com Hem’s cable and digital-terrestrial networks temporarily at the end of August, before the pair came to a deal that saw them reappear shortly afterwards. Last year, Discovery also had a dispute with Telenor-owned Canal Digital over carriage terms.